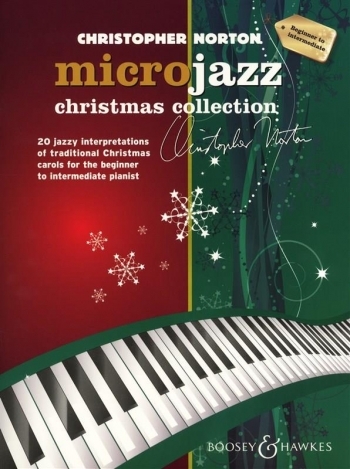 Christopher Norton’s acclaimed microjazz series has won worldwide popularity with teachers and students alike for its stimulating blend of contemporary genres and classical values. 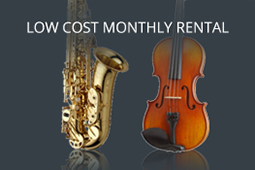 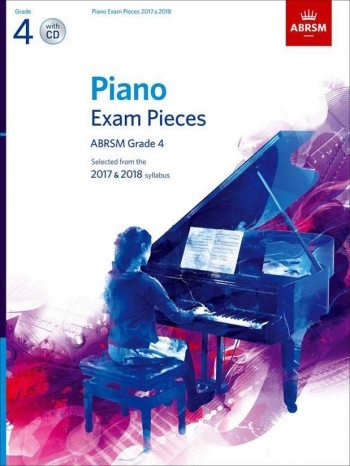 Two beginners’ books and three collections of repertoire pieces form five clearly defined levels of achievement, making microjazz the ideal basis for progressive learning and teaching. 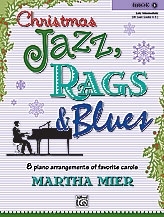 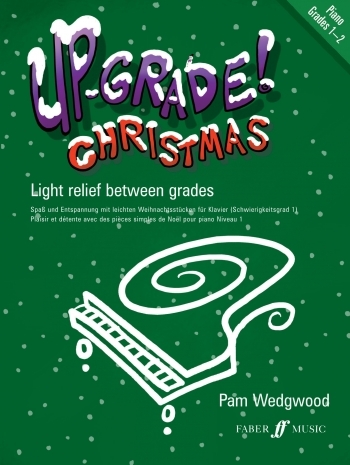 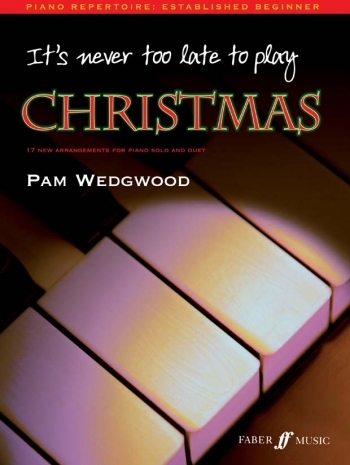 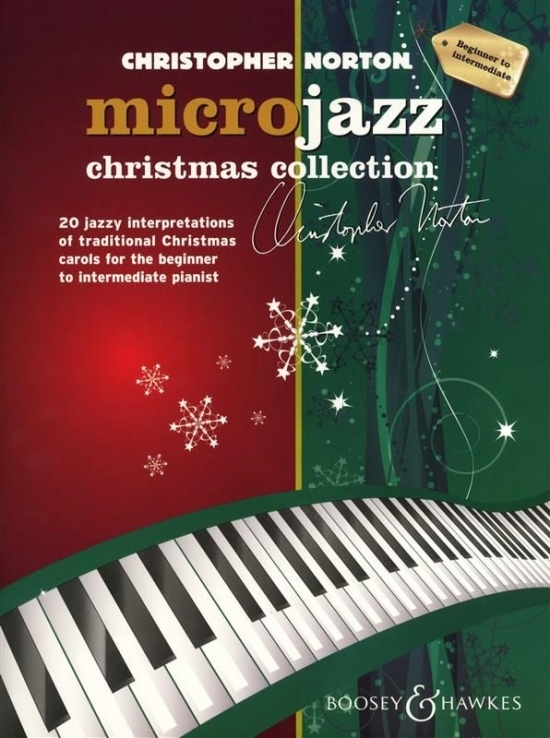 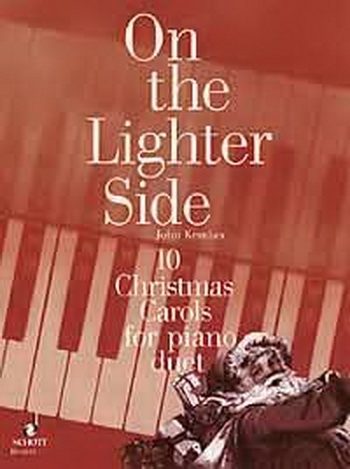 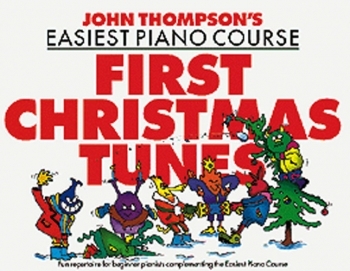 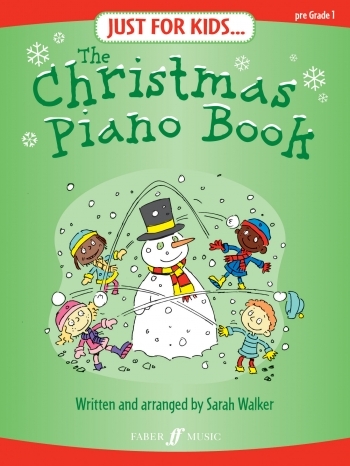 microjazz christmas collection provides the beginner-intermediate pianist with fresh repertoire for the festive season. 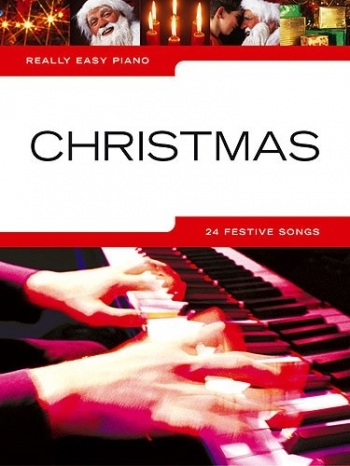 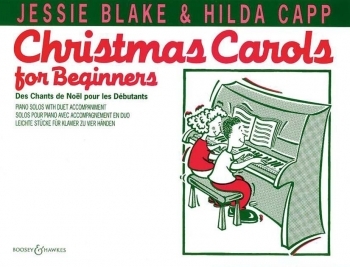 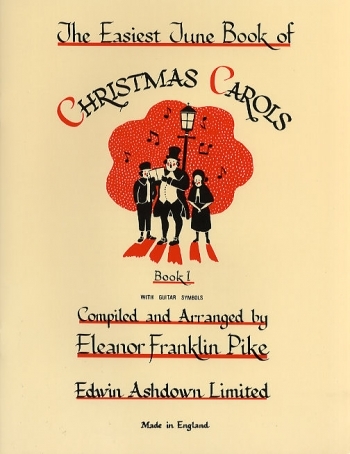 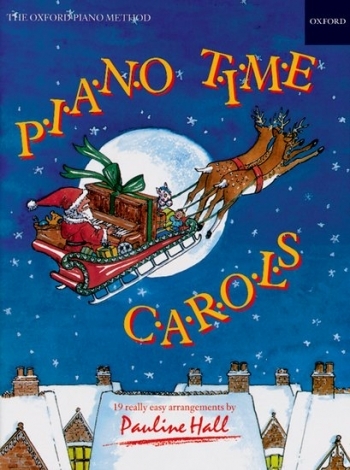 Containing 20 innovative arrangements of traditional carols in styles such as jazz, blues, swing, rock ’n’ roll and reggae, this set of piano pieces will help you capture the magic of Christmas.